With Summer blooming and BBQ's booming the ultimate way to dine is outdoors. 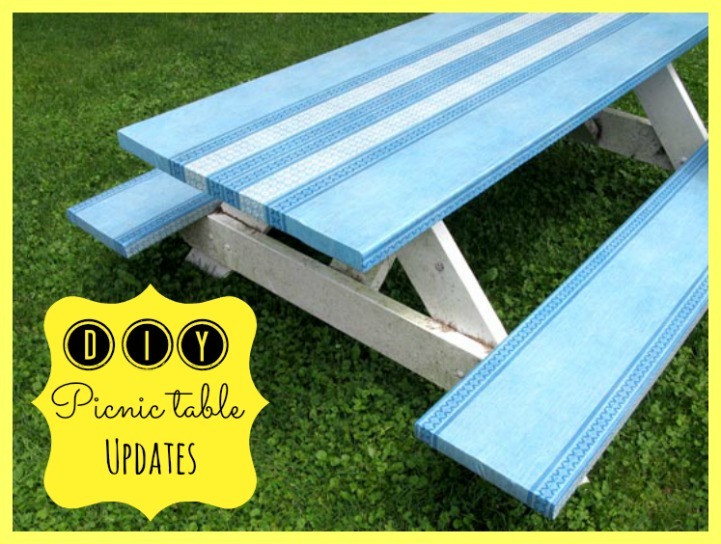 It's time you update that weathered and boring picnic table with a little DIY panache. 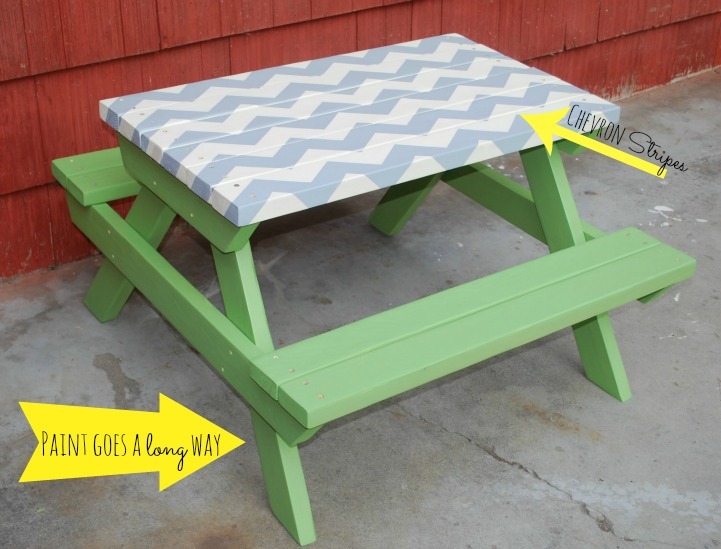 With a few simple tips you can take your picnic table from bland to fabulous with the stroke of a brush. A little time and patience taping off this chevron stripe design will make your picnic table coastal chic. This easy afternoon DIY adds a drink troth to your picnic table. Sounds like fun! Maybe DIY paint projects aren't your thing, here's an easy no brainer to spruce up your picnic space. 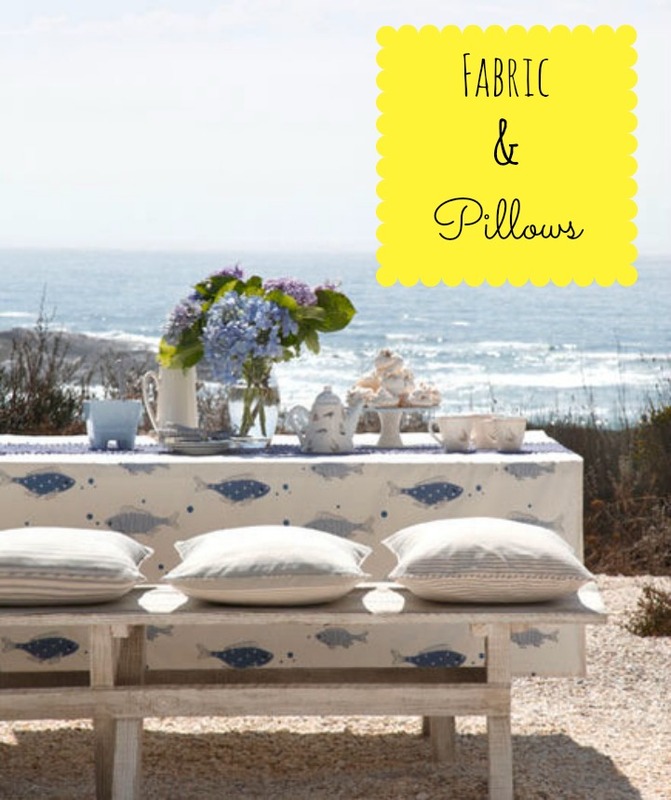 A little fabric and throw pillows and you'll have a stylish picnic pad.